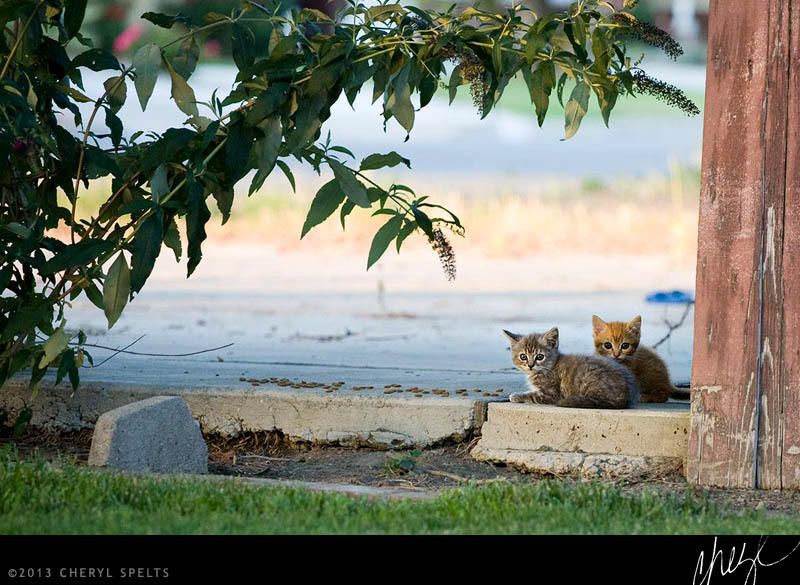 Two little wild kittens, in Hemet, California. Kittens! Year Three… Two-week old kittens The kittens are five weeks old! Baby Kittens! 13 Days Old!